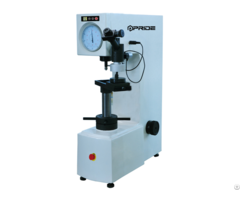 ● ● UHT-900D is a universal hardness testing instrument for the measurement of Brinell, Rockwell and Vickers scale. 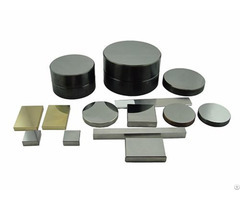 ● Equip 7-testing-foce and 5-indenter, it is universal to measure a most of metal material. 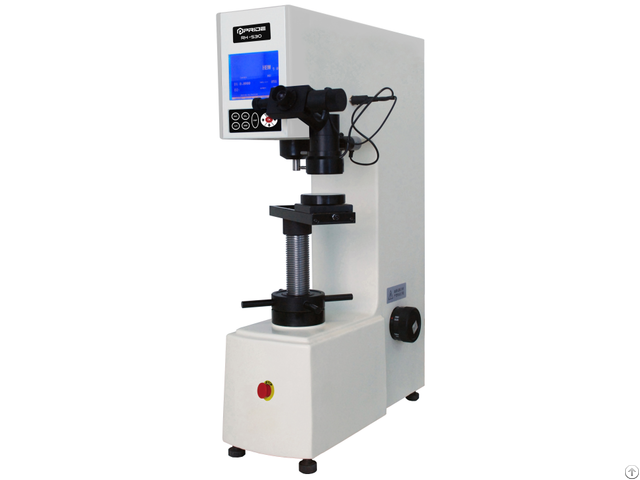 ● Dwell time from 2 to 60S can be setup by the “time key” inside the LCD panel, it is much convenient than the setup on the manual hardness tester. ● Loading, dwell and unloading is driven by electronic motor automatically, doesn’t need the operator to handle it, it eliminates the human operating error maximum. 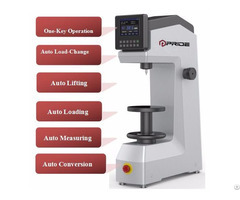 ● Doesn’t need the operator to read and check the hardness scale table, it will compute and display the testing result once press the key of digital length sensor. Posted By: shenzhen pride instrument inc.
Business Description: SHENZHEN PRIDE INSTRUMENT INC,Founded in 2001, our company specializes in development,manufacturing,marketing and sales of measurement instruments and equipments.We have been operating on the four management concepts: Purpose, Responsibility, Innovation and Devotion.